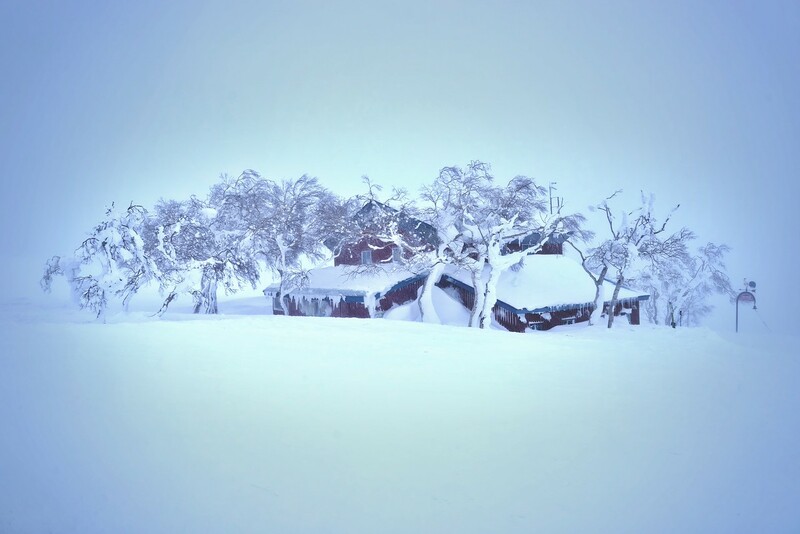 I have lived and skied in Japan for several years but never made it up to Hokkaido for it’s infamous powder snow. So this year I called up my buddies and told them to book tickets to Niseko. First stop was the ‘Sapporo Snow Festival’ and then we hit back country. It snowed twenty four hours per day for the first four days we were there. I have never seen so much snow and… the skiing was sick. Mt Yotei was quit spectacular with the every changing weather around it. 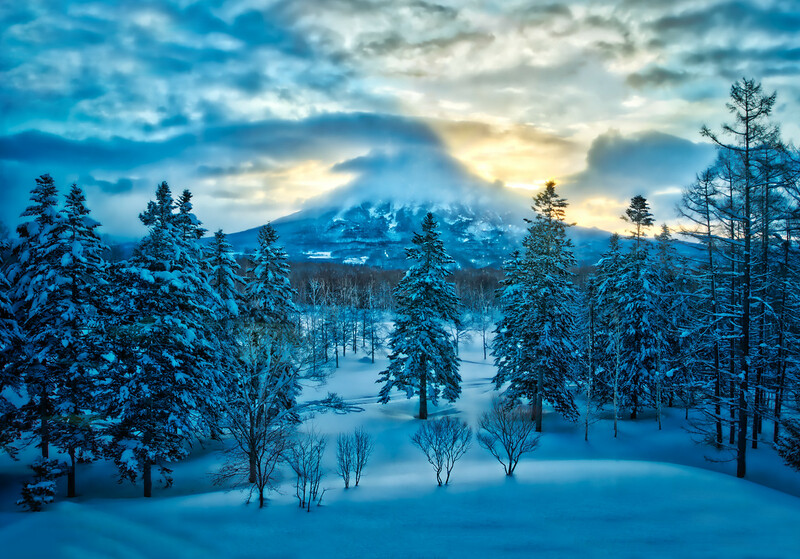 Mt Yotai is a volcano adjacent to the ski resort. For the first three days we were there it was obscured by cloud as it snowed heavily for three days. Then one morning the sun came out. Hiya, I’m really glad I have found this inmoifatron. Today bloggers publish only about gossips and net and this is actually annoying. A good website with interesting content, this is what I need. Thank you for keeping this web site, I’ll be visiting it. Do you do newsletters? Cant find it. Thank you. You can subscribe by adding your email address on the right side of the blog page. Have enjoyed traveling along by viewing your pictures. Do you have some of your adventures posted online?